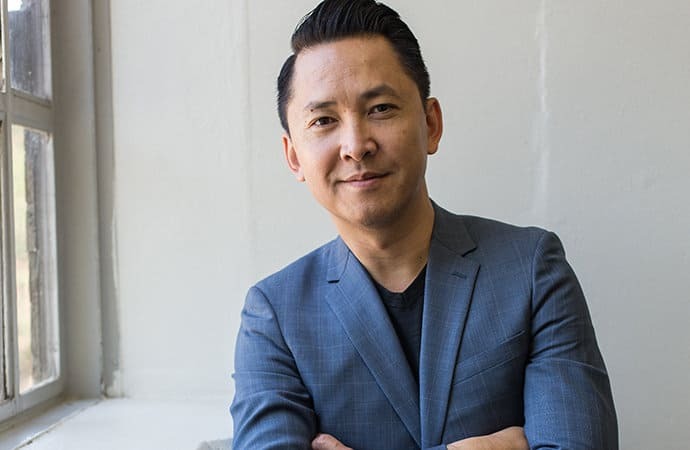 On Wednesday 4 July, the American Library in Paris will welcome Viet Thanh Nguyen to talk about his edited collection of essays The Displaced: Refugee Writers on Refugee Lives. Nguyen won the 2016 Pulitzer Prize for Fiction for his novel The Sympathizer. He is also the Library’s first Writer-in-Residence for summer 2018. The collection of essays brings together writers from all over the world, including Mexico, Bosnia, Iran, Afghanistan, Soviet Ukraine, Hungary, Chile, Ethiopia, and many more places. These essays tell their stories as refugees and offer us a glimpse at what it is like to be forced out of your home. You can read more about the contributing authors for The Displaced (including Joseph Azam, David Bezmozgis, Fatima Bhutto, Thi Bui, and many others) here. In preparation for next week’s event, here are some essential reads by Nguyen, in both short and long form. Nguyen constructs a collection of stories about those who have traveled between two worlds and left one country for another. Written over a period of 20 years, these stories tackle questions of cultural differences, aging, and family, as well as the dreams and difficulties associated with being an immigrant. Purchase the book from Grove Atlantic here, or check it out from the library. We wrote about some of Nguyen’s favorite books here, many of which can be checked out from the library. Even more recently, Nguyen told the Boston Globe that he uses excel spreadsheets to make sure that he is reading books from a diverse set of perspectives. 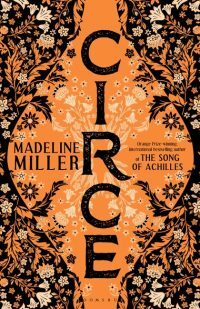 The writer also said that he recently enjoyed reading Neapolitan quartet by Elena Ferrante, A Knight in Shining of Armor by Jude Deveraux, and The Best We Could Do by Thi Bui, one of the contributing authors for The Displaced. Last (but certainly not least), you can check out Nguyen’s Pulitzer Prize Winning debut novel The Sympathizer here in the Library, or purchase it via Grove Atlantic. Part spy novel, part love story, part political drama, this book tells the story of a double agent and army captain whose loyalty to the Communist cause in Vietnam conflicts with his loyalties to those around him. In this gripping read, Nguyen contributes a crucial and fresh perspective to the narratives surrounding the Vietnam War, and allows the reader to explore and question what it means to move between two worlds. Guest blogger: Devin Kawailani Barricklow is a writer entering her final year at Columbia University. She studies Creative Writing (with a concentration in poetry) and American Studies. She self published her first collection of poetry, Streetstruck in 2015; she has also written poetry, nonfiction, and blog pieces that have been published by various literary journals and websites, including Tabula Rasa, Quarto, 4×4 magazine, CollegeVine and medium.com. She is originally from Yardley, Pennsylvania.